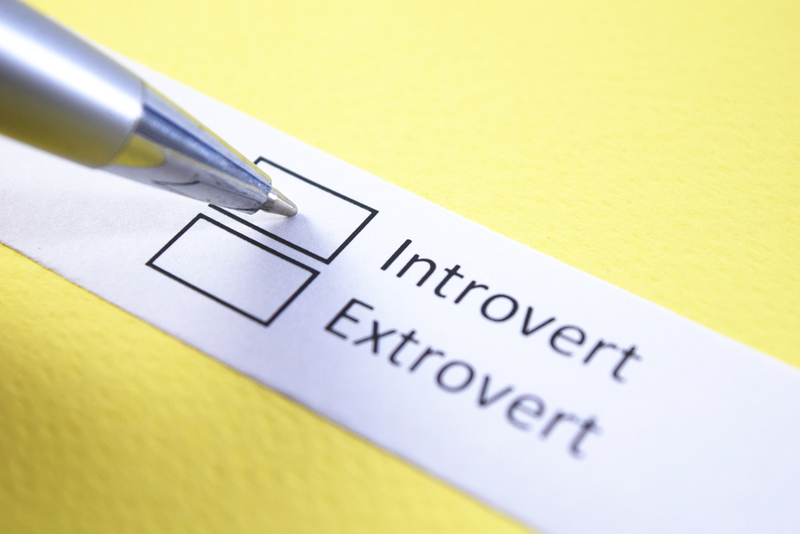 Being introverted doesn’t necessarily mean that you only work on your own. After all, as long as you provide some kind of service to people, you’re always going to experience some kind of human contact. Whether it’s taking jobs from people as a freelancer or speaking to passengers as a public transportation driver, there aren’t many jobs that don’t involve talking to others at some point. If you feel that you’re an introverted person that prefers to work alone, then here are a couple of great job choices that may interest you. Whether it’s to change your career or if you just want to try something different, you’ll find an interesting career choice among this list. A common misconception is that an introvert tries to stay away from people or that they are anti-social. Many introverts actually thrive in online environments, and that’s why a social media manager role is actually the perfect place for an introvert to fit in. If you’re capable of following the latest trends, speaking to others over the internet and interacting with your audience, the role of a social media manager is always a potential option. Driving jobs are perfect for people that prefer to work on their own. You can look for truck driving jobs nearby that will likely take you long distances. These length drives are perfect for listening to music, the radio, audiobooks or even catching up on some old news stories. There are some shorter driver jobs such as delivering items, and if you don’t mind a few passengers then you could also consider working for a private transportation company. As long as there are cars, there will be mechanics. As long as you’re fine with having a conversation with your customers about their issues, a mechanic can usually work on their own and fix whatever it is they need to. It’s not just auto mechanics that can work alone either. Any kind of mechanic that works on machines and doesn’t need a team is a good fit for an introvert. Web development is a highly sought-after skill in today’s world. If you have the ability to create and design websites, then you’ll be the perfect fit for a freelancing role. However, as a freelancer, you do need to get on social media and advertise your skills. There is more potential for a higher salary when you work alone, but if you prefer to just get given a task and then complete it on your own, then working as a web developer for a small company might be a better choice. Writing is another skill that is highly respected in the current world. Writing original content for websites, stories or even web page content can net you a lot of money if you have the skills. Again, since it’s a freelancing job you will need to find your own clients, but there are many companies out there hiring writers for outreach, to write original content for customers or even to write guides and reviews on items.